In the week gone by, we saw various celebrations and events being organised to commemorate International Women’s Day 2018, and they were all amazing in their own unique way—meeting as they did, various objectives. With regards to health and fitness, the spotlight was once again on the 3rd Interclub Squat Competition 2018, organised by Jasmine Fitness and Club Pvt. Ltd and Ideashop Media & Entertainment Pvt. Ltd and powered by Dabur Honey and Optimum Nutrition (ON). 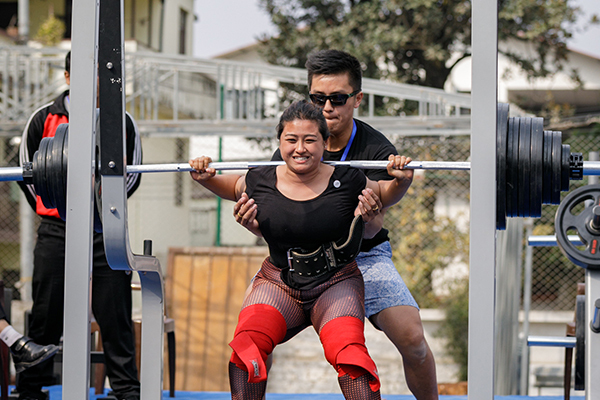 This two-day event saw participation from 34 women, and eventually, there were three winners each from the two categories (below 60 kg and over 60kg), who were cheered on by more than 800 spectators. In addition to the contest, in order to celebrate International Women’s Day, the organisers, with the support of Water Aid, also held a workshop on menstruation, with the theme #PeriodPower. This year, the winners from both categories broke all records. According to Lama, judges and audience members alike were surprised by their performances and were impressed by the athleticism they exhibited. 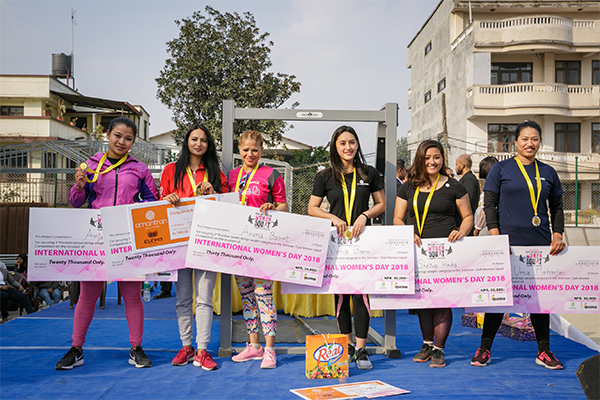 Neha Banu took home the gold by lifting 120 kg, while Shelina Huda lifted an astounding 140kg in the under-60 kg and above-60 kg categories, respectively. I caught up with them and both of them talked about the importance of following a strict training regimen. 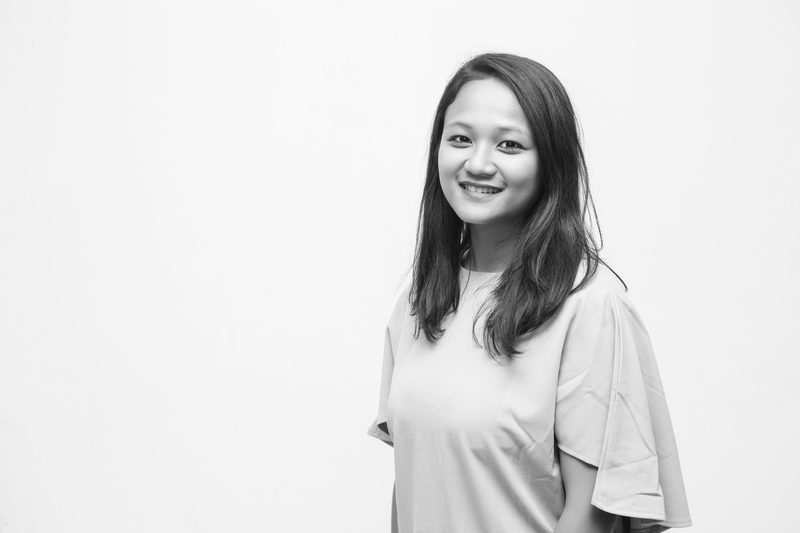 Banu dedicated three times a week to full-body workout, with undulate load and reps. She also reduced her training volume as the competition day got closer. As for Huda, she focused on strength training, which included glutes, core and activations and dedicated three days a week to squats. I would like to sign off this column with a personal note. Thank you for all these years, and I hope I have played a part in helping you adopt a healthier lifestyle. There are many ways to improve your overall wellness, but remember to do what you love and remember that it is crucial to love and put yourself first by always appreciating your body for all that it does for you. I hope you will continue radiating positivity as you continue sweating it out and eating well. Much love to you, my readers.